WML Electrical Services provides contractors with outsourced assistance in design/value engineering, budget engineering, construction estimates, and project management. 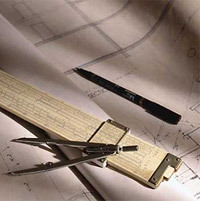 Led by Walter M. Lis, B.S.E.E., WML Electrical Services is dedicated to being a leading freelance design/estimating service by providing over 40 years of electrical construction experience. As a graduate (BSEE) engineer and past chairman of the Chicagoland Electrical Engineers Association, Walter has been involved in the electrical construction business since 1957 as a senior estimator/project manager for a number of electrical contracting firms in commercial, institutional and industrial projects. His engineering background and experience has covered the same areas for numerous local A&E firms.